1,000 issues is a pretty big deal for any publication. 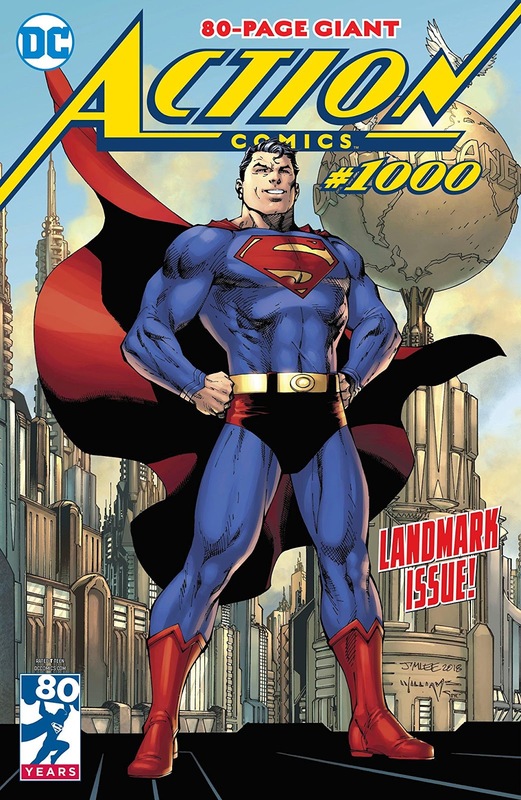 Action Comics finally crosses that threshold this month, the first of America's superhero comics to do so, and in celebration DC Comics has made the issue an 80-page anthology celebration. Sure it is more expensive than a normal issue, but it is also a veritable "who's who" of Superman writers and artists, each presenting short but effective stories. Collectively they really nail precisely why Superman is such a great character. Dan Jurgens and Norm Rapmund present a series of testimonies over why Superman is such a hero. Patrick Gleason and Peter J. Tomasi use splashes pages to make a speed run through Superman's 80-year career. Marv Wolfman resurrects an old Curt Swan strip to moderate effect. Two of the most effective strips come from Geoff Johns, Richard Donner and Olivier Coipel - telling the story of the famous Superman-catching-a-car image - and Tom King and Clay Mann - really pushing the moniker "man of tomorrow" to a certain extreme. The issue ends with a short prologue for Brian Michael Bendis' forthcoming run on the Superman books: it looks intriguing, but there's honestly only enough there to grab the reader's attention. Action Comics #1,000. DC Comics. 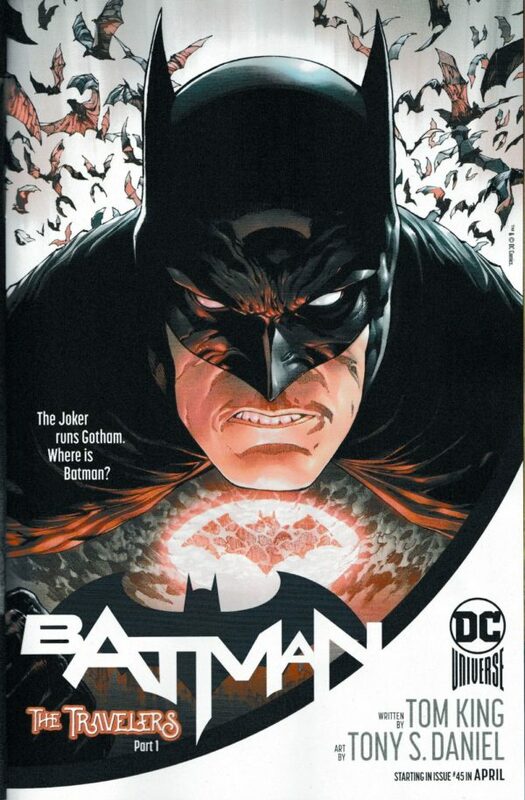 Written by Dan Jurgens, Peter J. Tomasi, Marv Wolfman, Geoff Johns, Richard Donner, Scott Snyder, Tom King, Paul Dini, and Brian Michael Bendis. Art by Dan Jurgens, Norm Rapmund, Patrick Gleason, Curt Swan, Butch Guice, Kurt Shaffenberger, Olivier Coipel, Rafael Alberquerque, Clay Mann, Jerry Ordway, Jose Luis Garcia-Lopez, Kevin Nowlan, and John Cassaday. 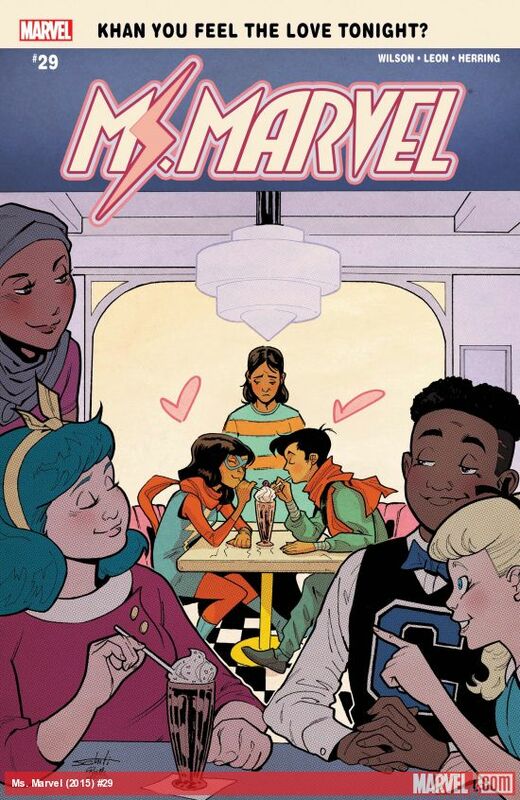 Colours by Hi-Fi, Alejandro Sanchez, Dave McCaig, Jordie Bellaire, Trish Mulvihill, Brennan Wagner, and Laura Martin. 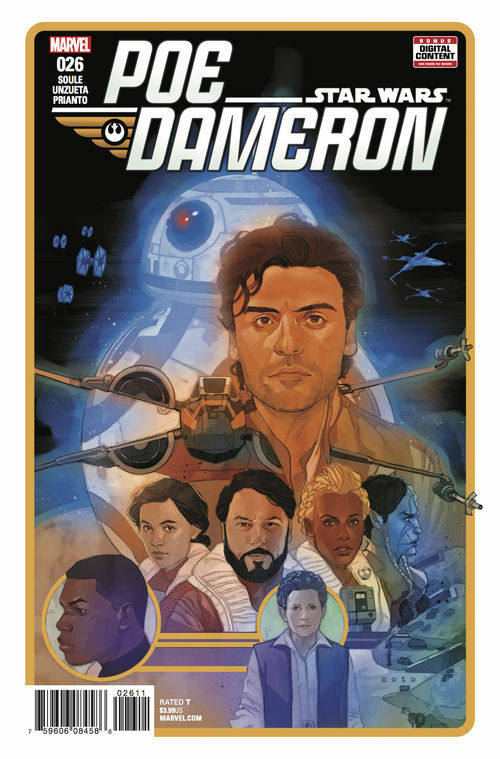 Under the cut: reviews of Batman, Ms Marvel, and Star Wars: Poe Dameron. DC Comics. Written by Tom King. Art by Tony Daniel and John Livesay. Colours by Tomeu Morey.